4. 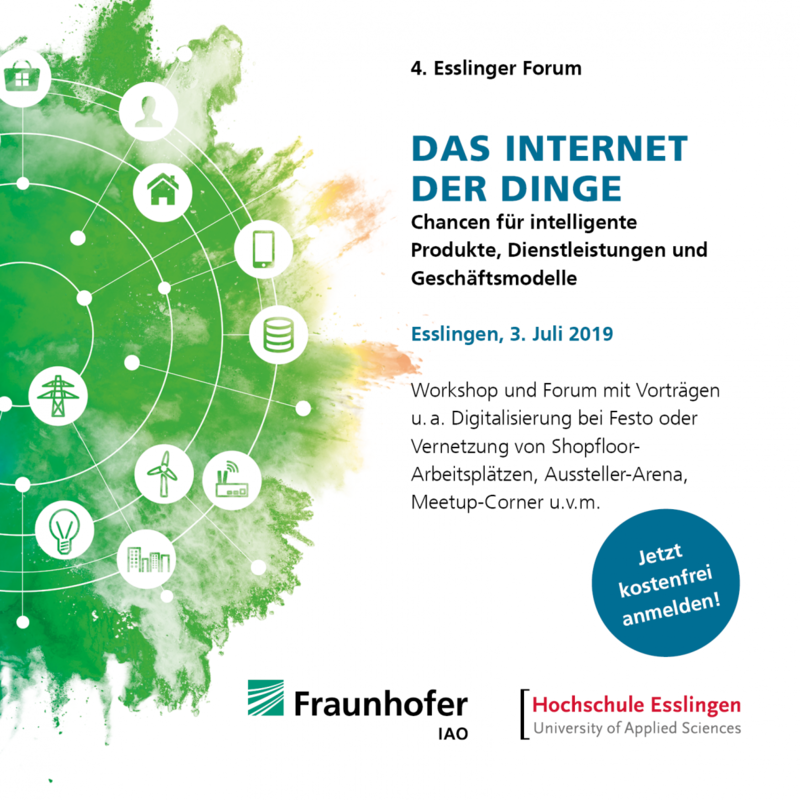 Esslinger Forum: The Internet of Things 03 July 2019. We are on site. We are looking forward to your visit.